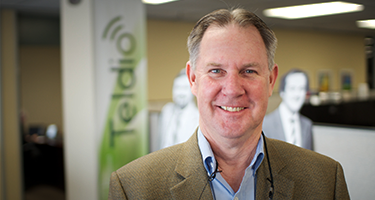 After a thirty year career at Mitel serving both as VP Operations and VP Sales, Carl joined Teldio in Spring of 2012. Carl sees Teldio as an industry thought leader enabling proprietary push-to-talk radio networks to enter the unified communication world as never previously possible or envisioned. Hand picked by Terry Matthews himself, Mark was recruited straight out of R.I.T. while completing his Computer Engineering Technology degree. Mark is a co-founder of Teldio and now responsible for the company’s R&D team. He sees Teldio as becoming the one-stop-shop for all solutions that enhance two-way radios. 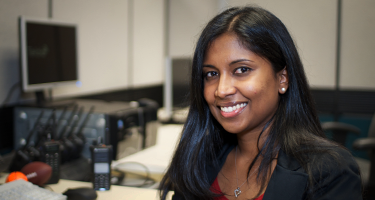 From shipment to deployment, Damithri prides herself in providing Teldio customers the best support in the business. Damithri sees Teldio as the premier solutions provider for radio applications today and as a company which will grow to enhance all aspects of the two-way radio network experience. 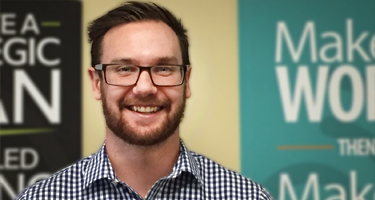 From the get-go, Christian has been a personal finance guru. With a Bachelor of Commerce in Finance from the University of Ottawa, he’s balanced books in the Congo, Sierra Leone and now our headquarters in Ottawa, Canada. Christian sees the company as an organization that prides itself on having strong work ethic and maintaining a strong family bond among employees as it continues to grow. Jeff is by far the coolest member of our team (so he says). He began his career with IBM and has worked with Channel Partners at both IBM and Dassault Systems. 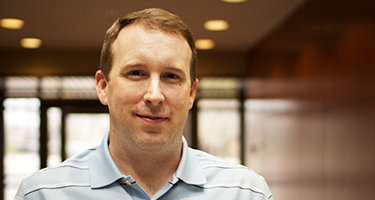 Jeff likes the solutions approach of Teldio applications, and sees Teldio as a small company that is doing BIG things. 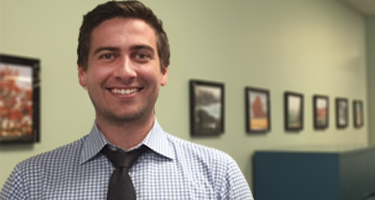 Kail brings with him over 8 years of experience interacting with people, listening to their needs, and delivering results. His successful background in training, sales customer onboarding in the technology industry has made for a natural transition into Teldio. With his extensive travel experience (and stories! 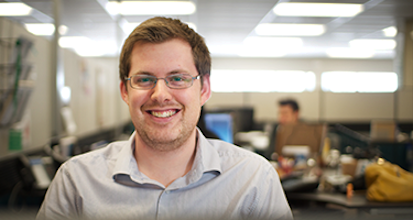 ), technical expertise and bright personality he’s sure to inspire great results for our team! 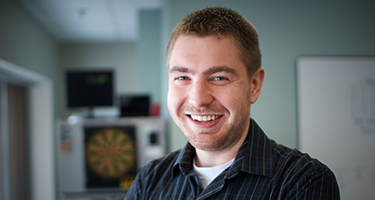 Dave leads the development team and knows the ins & outs of our applications. He sees the best in everything and everyone and pushes Teldio to deliver solutions targeted at improving operational efficiency, employee safety & cost reduction for enterprise customers.